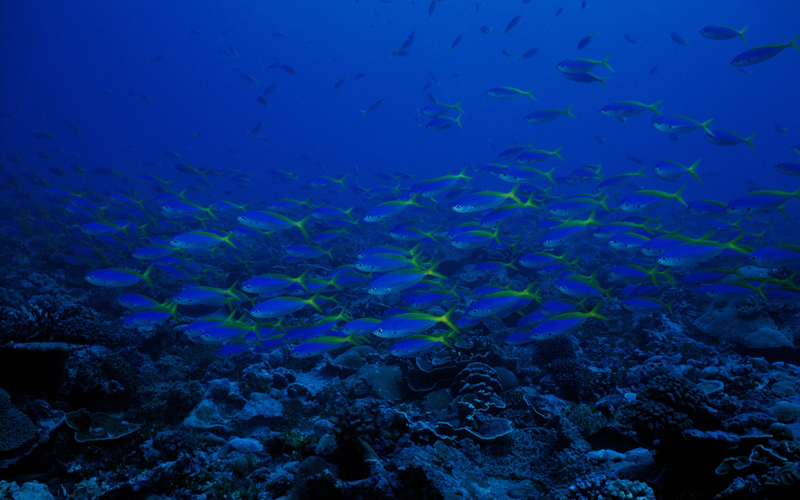 New findings in aquaculture! 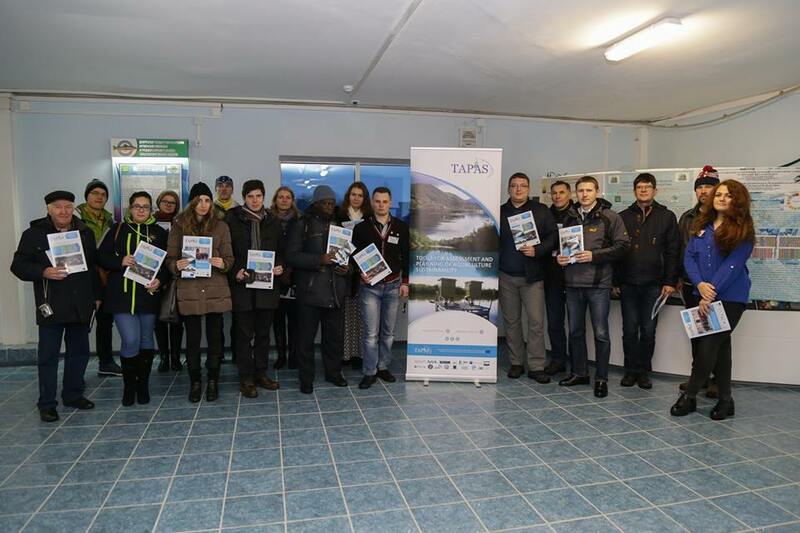 Ecology of natural water bodies and other related issues have been discussed at the Sixth Network of Aquaculture Centres in Central and Eastern Europe - NACEE conference of young researchers in Gorki, Belarus. The event was hosted by the Department of Ichthyology and Aquaculture of the Belarusian State Agricultural Academy and brought together more than 40 participants from 13 countries. TAPAS project was introduced to the attendees and complemented with a poster presentation, flyers and newsletters translated to Russian.